Oak parquet flooring was always fashionable. From the European castles, mansions, and chateaux – fine oak parquet flooring was always there. And it is still present now. We can find it in almost any home as well as in any office and even in pubs. Still it is recommended to use it above-grade only. The tough nature of oak parquet flooring means it is suitable for most living spaces, from home offices to hallways. It can handle high traffic levels and gives you the timeless appeal of real wood. We are offering you oak parquet flooring on sale. Prices are low and the quality of the parquet is very high. 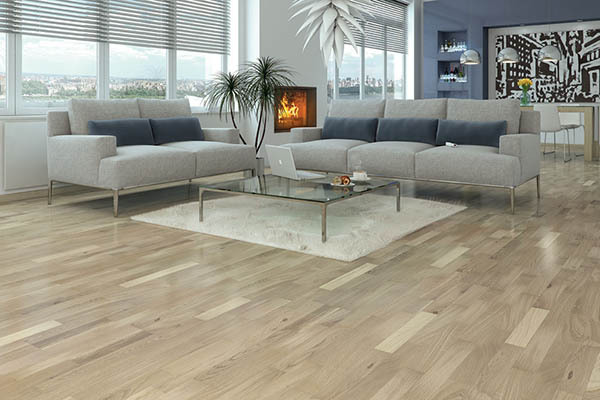 You can also buy laminate flooring with an effect of oak parquet. There is also grey oak parquet available on sail. Both – laminate flooring and oak parquet flooring are very easy to install. No nails are needed. Parquet just needs to be glued to the ground and then left to dry. You can choose from various types of parquet or laminate. You can choose between different colours and even models of parquet. Take a look at sale and buy a perfect oak parquet flooring or laminate flooring for you! Take a look on our online shop and find out about sale on oak parquet and laminate that we prepared for you. You can reach us via e-mail or phone for further questions about the sail. 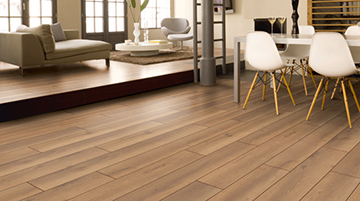 We will be glad to help you find the perfect piece of laminate or parquet for you.